Among the important aspects that you need to address when maintaining your home is the plumbing and drainage system. This area of the house may not be as evident, but the effects of any ‘mishap’ caused by a faulty drainage or Utah plumbing system can be crippling to your house. Some of the dreaded situations a Utah homeowner might deal with are those caused by a clogged kitchen sink, flooded bathroom, clogged toilet, or drain. Problems in these areas can become disgusting and frustrating, especially when you are helpless and can’t personally do anything about it. Call a professional plumber in Utah from Clear Drain to help you today. Homeowners who want to avoid running into problems like clogged drains or sinks can simply make it a point that residential plumbing is always properly maintained. This is what professional residential plumbing brings to the table for the regular household. A professional plumber in Utah can provide you with different solutions for your various possible plumbing problems. With a professional Utah plumbing company like Clear Drain, you can expect the use of the most up to date technology for drain cleaning, such as hydro jetting. Aside from technologically advanced drain cleaning tools, we make an effort to provide friendly, local customer service. At home, you don’t want to be dealing with clogged kitchen sinks. When your kitchen sink is clogged, you won’t be able to clean your dishes. A clogged kitchen sink also attracts those flies and other crawling insects that feed on disgusting, built up grease or indeterminate sludge in your sink. This situation can expose you to a lot of risks for you and your family’s health. Allow us to help you with our drain cleaning solutions. Other problems you don’t want to experience are clogged bathroom sinks and toilets. It can easily become frustrating and disgusting within your bathroom once a toilet becomes clogged. If this happens in your Utah home’s bathroom plumbing, it is very important that you have a professional plumber to fix and unclog your toilet and bathroom. The risks to your health are endless when it comes to human waste. Keep your Utah bathroom functional and your house clean. Call Clear Drain plumbers in Salt Lake City, Utah today. Don’t compromise the quality of your plumbing repair or remodel job to try and save a few dollars. You can usually expect to regret that decision when the few dollars you saved in the mean time turns into thousands of dollars of added expenses when you run into a problem with a pipe draining properly, or something becoming clogged. The cost of repairs and unclogging drains can be magnified when it is already caused by poor quality plumbing or ineffective drainage system maintenance. Avoid all of that mess and stress. Utah plumbers, Clear Drain, can provide quality service at affordable prices. Don’t compromise on the quality of work you can get from a residential plumber. Always remember that what you might save on hiring a “cheap” plumber without extensive experience in handling advanced plumbing or drainage issues, ends up costing you more over time. Clear Drain plumbers of Utah can help address draining system problems large and small. 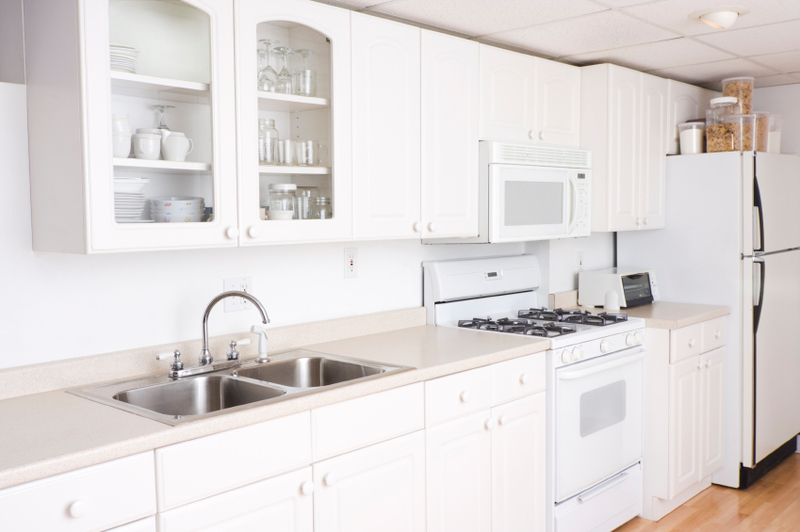 While we also handle large commercial plumbing issues, it is nice to deal with plumbers that can also handle common kitchen and bathroom sink problems and maintenance. Feel confident with your choice in an expert residential plumber. Call Clear Drain at 801-712-1940.